the projects I've been working on. This website was developed using WordPress and various front-end technologies including Bootstrap, SASS and jQuery . As part of the team at Simplistics Web Design, I translated the mockups into a custom WordPress theme using HTML and CSS. 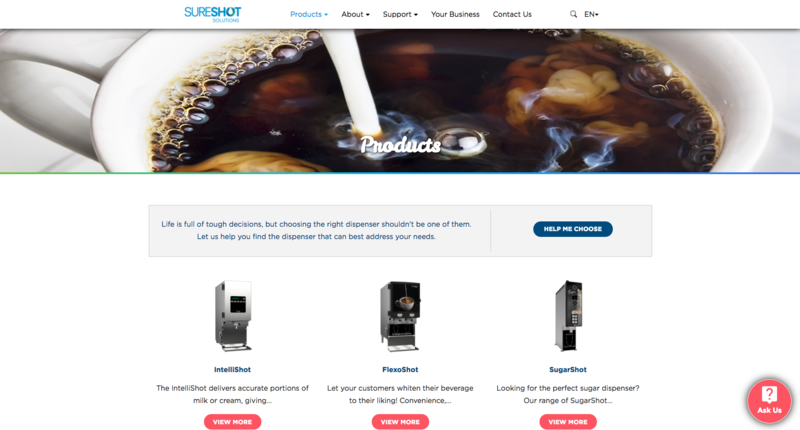 Additional highlights for this project include image optimization, creating a custom post type for products and developing a custom service provider locator plugin. This WordPress website was developed as part of the team at Simplistics Web Design. My contributions included theme and page template development using HTML, SASS, Bootstrap, jQuery and ACF. 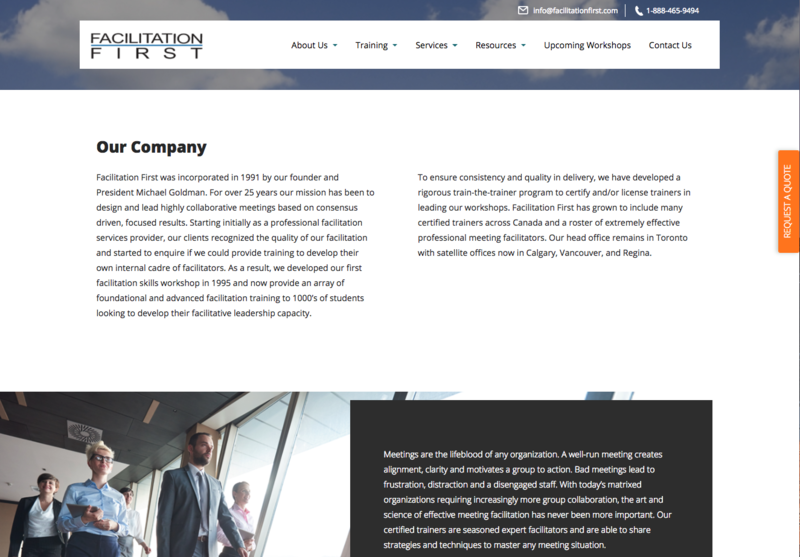 In addition, I optimized images with Photoshop and created a custom post type for company workshops. 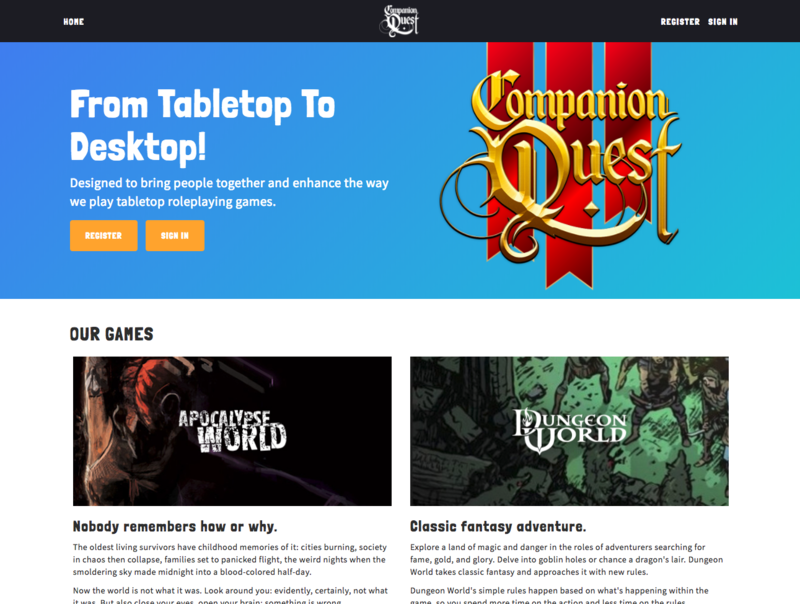 Companion Quest is a database-driven website for table top gaming. This website allows for users to create an account where they can join and play games or create their own games for others to play. This project was created using PHP and MySQL on the backend and various front-end technologies including HTML, CSS, Bootstrap and jQuery. My highlights for this project include creating a private messaging application and user permissions.